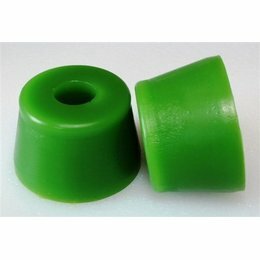 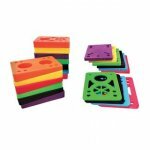 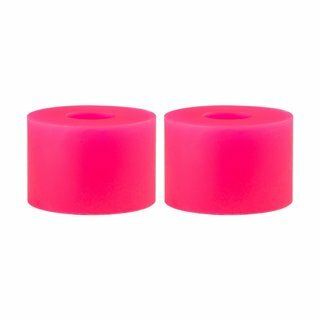 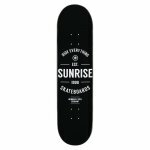 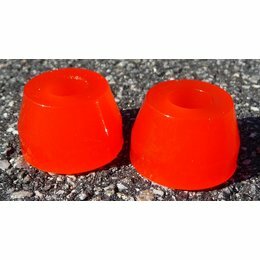 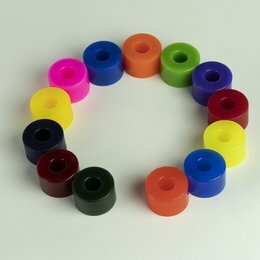 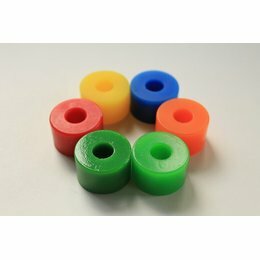 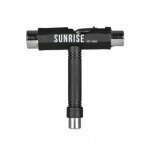 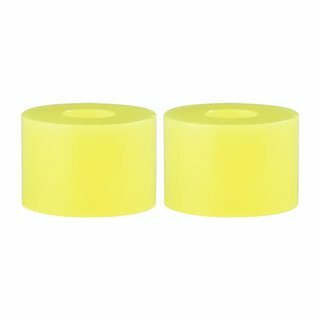 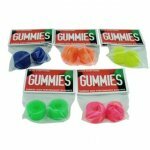 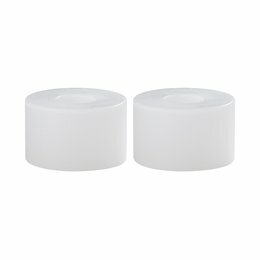 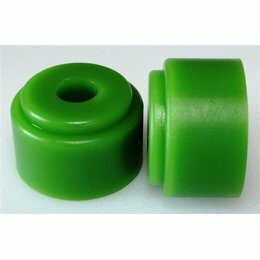 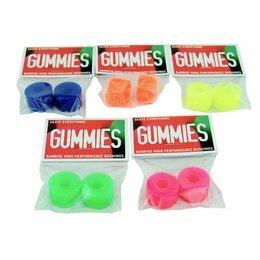 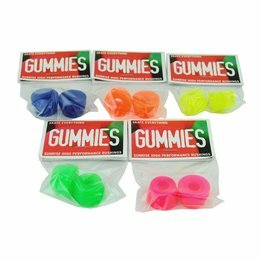 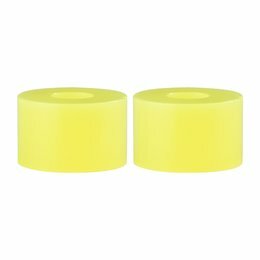 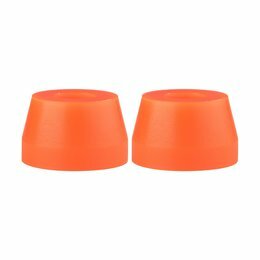 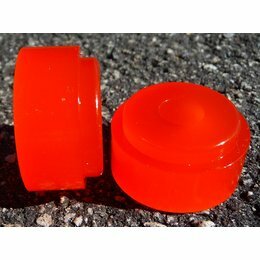 Sunrise Gummies Bushings are now also available as Tall barrel. 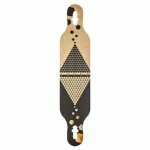 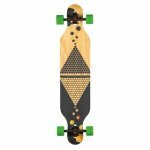 More and more truckcompanies, specialized in downhill, make use of this shape. 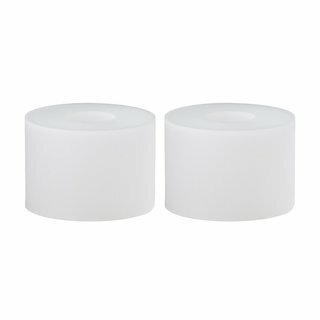 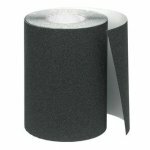 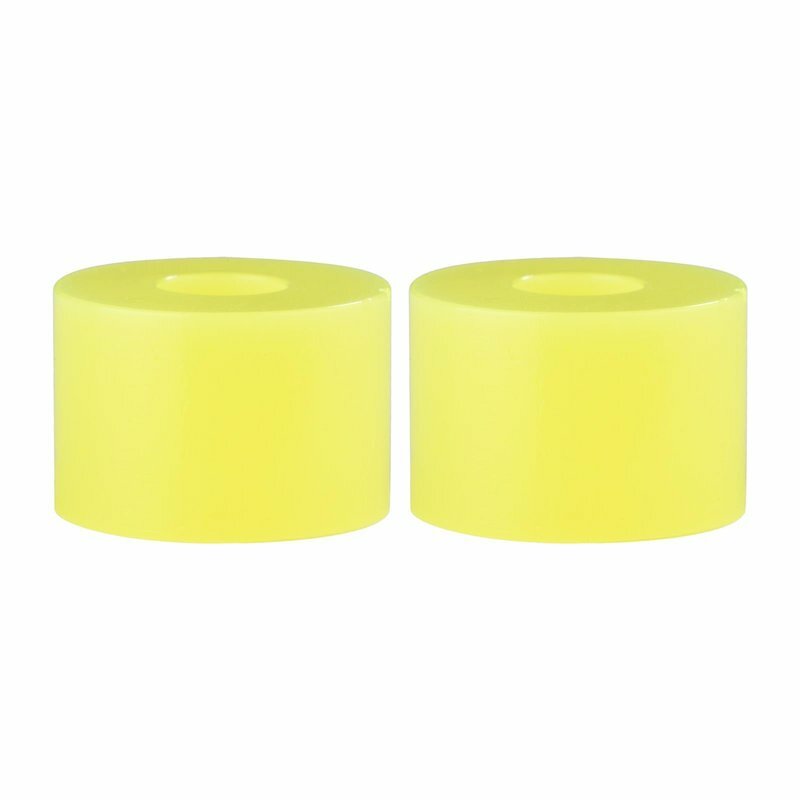 Tall barrel bushings are higher than standart barrel bushings, so there is more material (polyurethane). 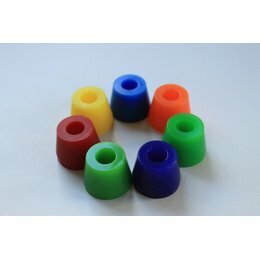 As a result, they have more rebound, which makes them atrractive vor people, who want a stable truck setup. 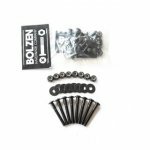 Truckcompanies like Ronin and Skoa use tall barrel bushings for example. 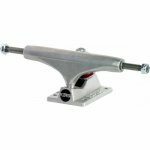 The trucks have to be built for this size of bushings, the kingpin has to be longer.